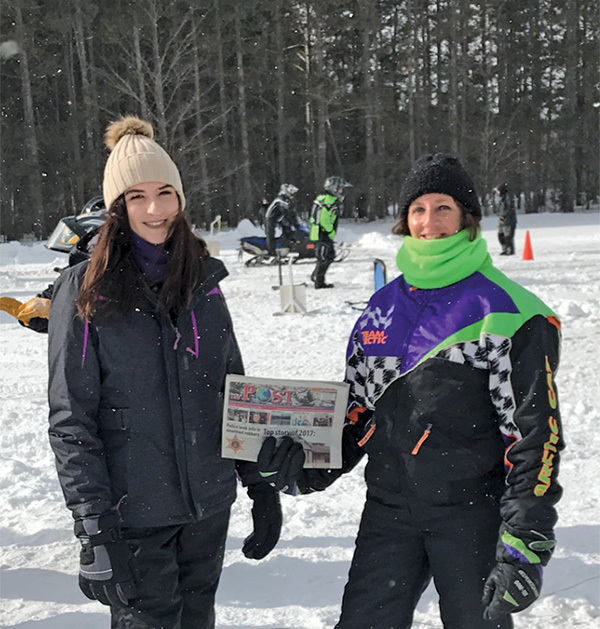 Tag Archive | "Charlie Prahl"
Charlie and Kathy Prahl and daughter, Katia Corwin, recently took the Cedar Springs Post to the Empire Airport Roy Taghon Memorial Snowmobile Races. 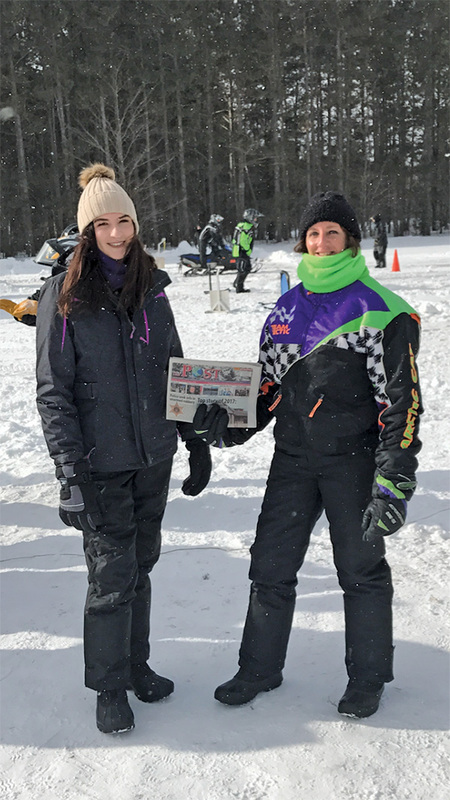 It was a cold 15-degree day but they enjoyed watching the sleds race, visiting family and friends, and celebrating many memories of Roy (Kathy’s brother) who went to be with the Lord on January 20, 2008. 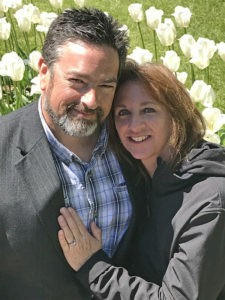 Charlie Prahl from Cedar Springs and Kathy Corwin from Cedar Springs fell in love and they are getting married. Yes, it will be a blended and blessed family. The blending will begin on June 30, 2017.